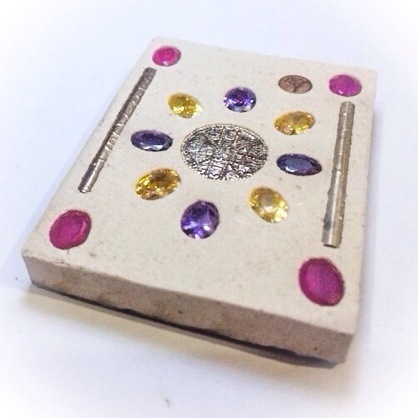 Taep Bin Takrut Ngern Koo (2 Solid Silver Takrut), Fang Ploi Sek Maha Pokasap (with enchanted precious gems inserted). 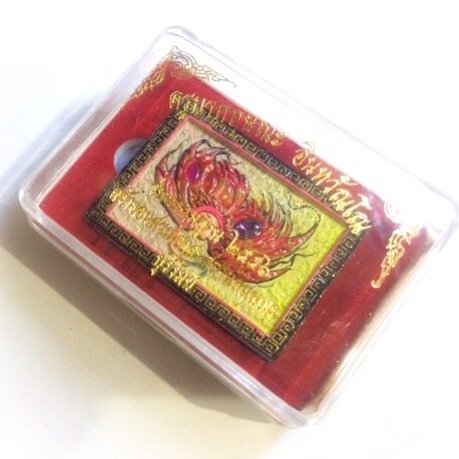 Pim Yai Ongk Kroo Masterpiece Version large size special sacred powder amulets from the master of pristine thai buddhist miniature arts; Kroo Ba Krissana Intawano. Only 108 of these amulets were made in all. The Taep Jamlaeng Butterfly King Amulet is internationally famous for it is incredibly subtle but powerful Metta Mahaniyom, Maha Lap, Maha Sanaeh, & Maha Pokasap Magic. Once again from the adept master Kruba Krissana himself comes a well acclaimed and very easily recognisable superb edition of holy amulets in the year 2556 BE. 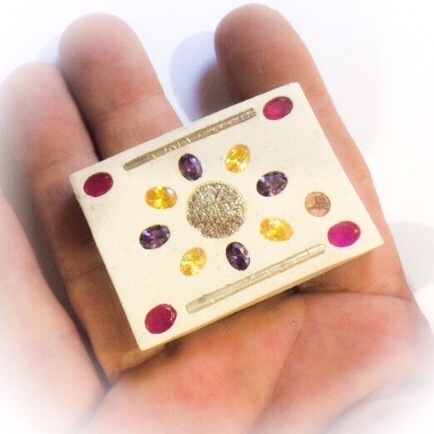 Almost every single series of amulets that have come from this master and this temple have become essential rarities and ultimately, impossible to find on any market anywhere. 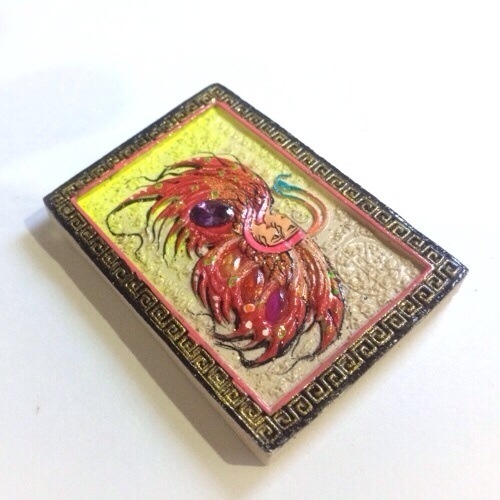 Although he has made larger numbers as editions have progressed, and each edition has still sold out, there is no stopping The inevitable sellout frenzy that always depletes every single edition to zero, leaving absolutely no remaining amulets at the temple. The objectives of Kruba Krissana Intawano’s 2556 BE edition amulets, include the building of a new Buddhist statue at the temple, and using the funds received to donate to the commemoration of religious holy places and temples in and around Buriram and to produce interest and build practice in the Buddha Dhamma. Precious gems and solid silver yantra foil Takrut spells, are embedded within the rear face of the Butterfly King amulet. 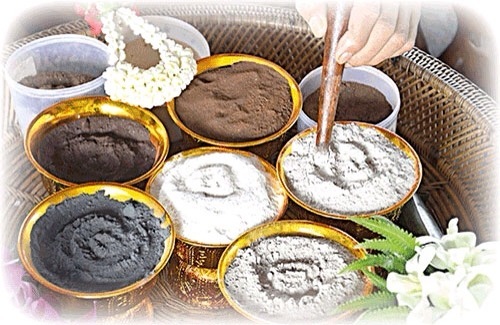 The sacred Muan Sarn Earthen powders, were amassed together for the great Putta Pisek (Buddha Abhisekha) ceremony and under masterful eyes to ensure that the ritual followed exactly as prescribed by ancient Wicha knowledge. 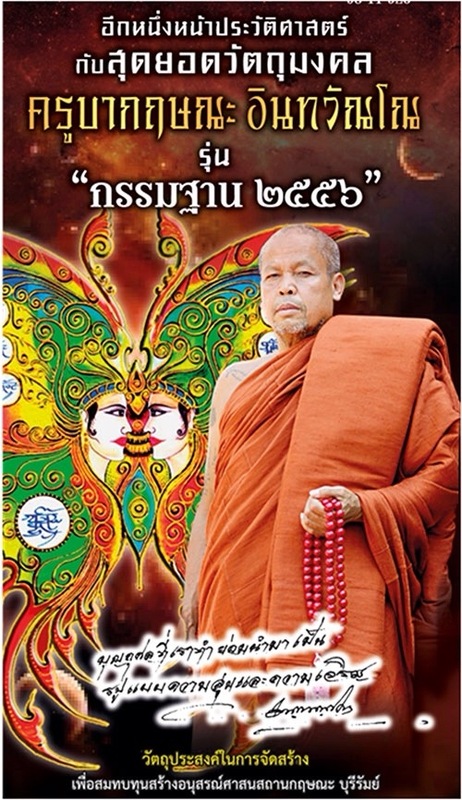 The Butterfly King Ongk Kroo Masterpiece Version is a jumbo sized amulet, made on them from the finest Muan Sarn Sacred Powders. 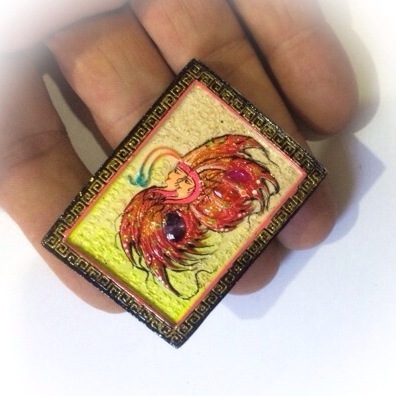 Kroo Ba Krissana Intawano has become synonymous with the name of the Taep Jamlaeng Butterfly King amulet, The Chinese merchant boat/junk, and is famous and revered, by hundreds of thousands of devotees around the world. The collection of his Butterfly King and other sacred powder amulets are considered miniature works of find buddhist arts, as well as being considered extremely powerful for their high concentrate and are almost impossible to find comparably rich mixtures in other Amulets, from the guru Masters in the present or past. It has become a very cult, niche scene where high end collectors of Sacred powder amulets and miniature Buddhist arts of high beauty have gathered to make Kroo Ba Krissana Intawano’s amulets the most collected, rarest, luxurious, and perhaps expensive in this present era. 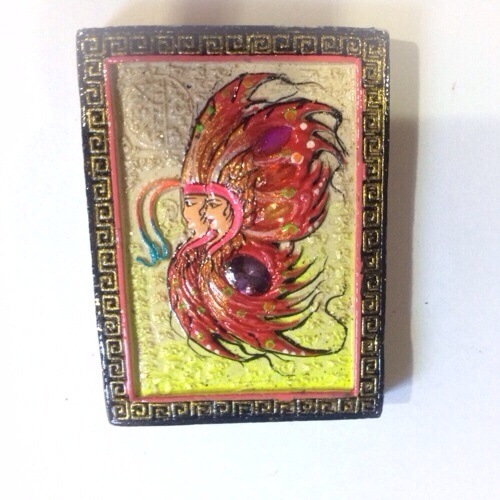 This Pim Yai model, was one of only 108 amulets made in this special jumbo size Ongk Kroo Masterpiece Version.